Discover the beauty of hardwood flooring at Spring Carpets! 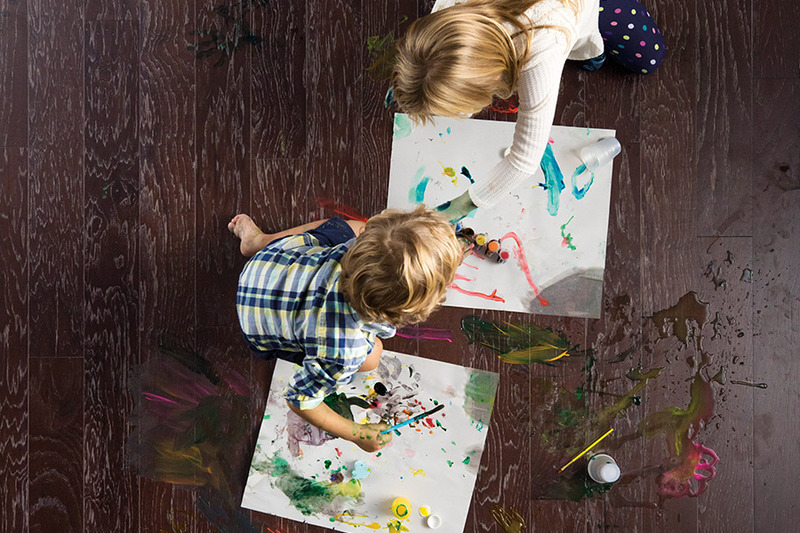 If you have ever considered bringing the beauty and elegance of hardwood flooring into your home or business, now is the time to visit us at Spring Carpets. 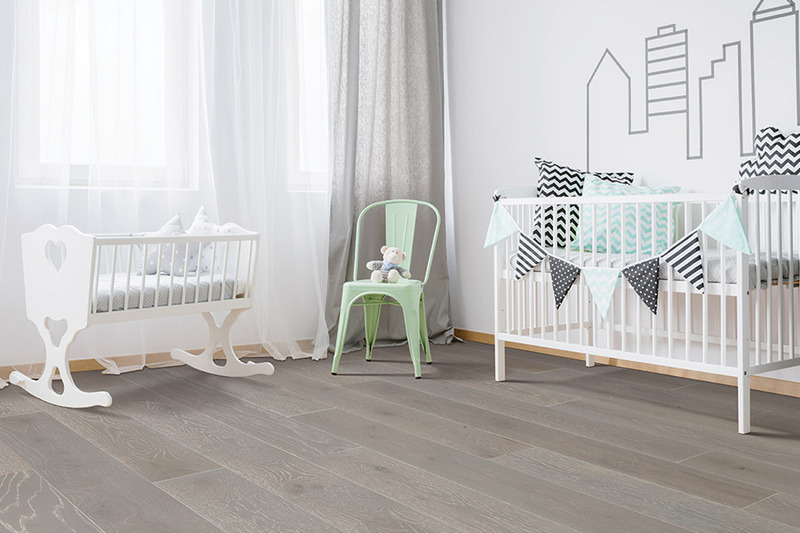 It can be said that no other flooring system delivers the warmth and depth of wood flooring, and now you can have the hardwood flooring that you have always wanted when you visit with us. When you come to one of our showrooms, you will find that we have a wonderful selection of wood flooring awaiting you. 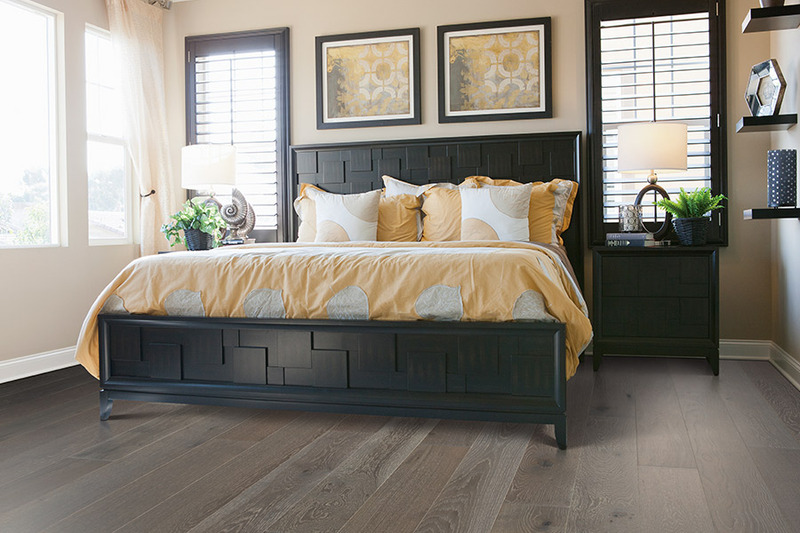 We carry both engineered and solid hardwood, and that means that everyone who wants new wood flooring will be able to find what they want, regardless of construction type. Our selection includes all color tones from light to dark, and everything in-between. We also have those wide-plank flooring systems that so many homeowners and business are looking for these days. And when it comes to wood species, we have virtually every type of domestic and exotic species you can imagine. You can choose from wood species such as: Oak, Maple, Walnut, Hickory, Red Oak, Birch, and many more traditional woods. But, you can also choose from our exotic woods line. Brazilian Cherry, Tigerwood, Sapele, and others are all available right here at Spring Carpets. 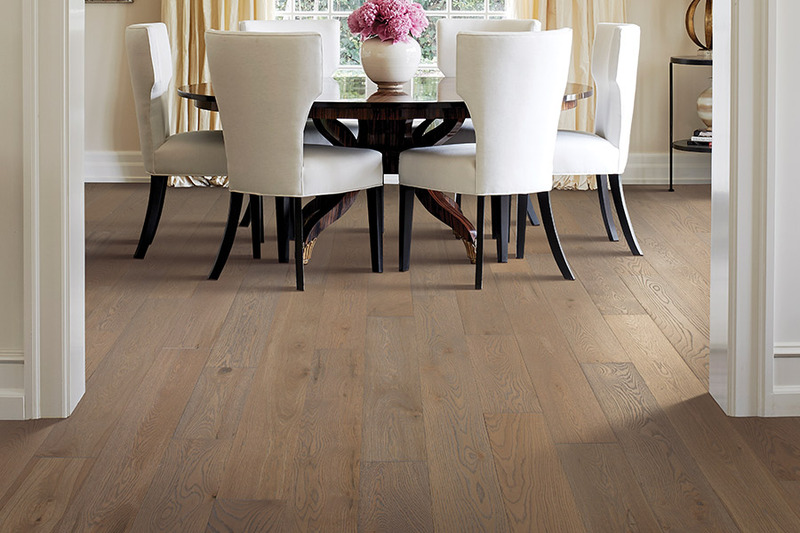 You will also be pleased to know that we only carry the best brand names in hardwood flooring. These include Mohawk and Armstrong. You can be confident that when you buy from any of these fine companies, you will always get the best quality possible. You never take a chance when you purchase from these well known and respected flooring manufacturers. 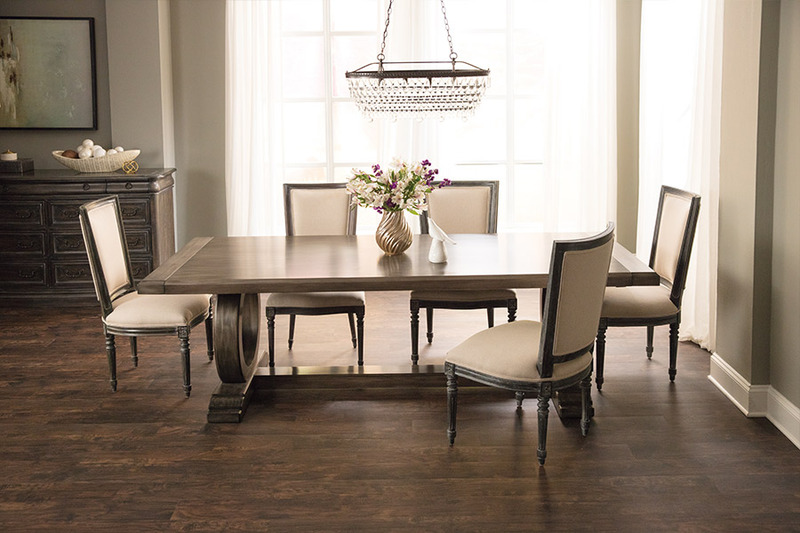 In closing, if you want to see one of the finest selections of hardwood flooring, come see us at Spring Carpets at one of our showrooms in Spring, TX or Tomball, TX.